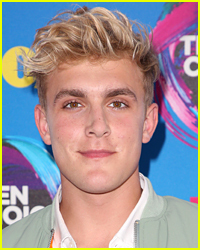 Jake Paul, Logan Paul & More Top YouTube’s Highest Paid Stars of 2018 | Jake Paul, Jeffree Star, logan paul, youtube | Just Jared Jr. 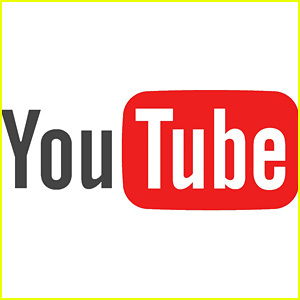 The list is out and there are a lot of familiar faces on YouTube‘s highest paid social stars of the year. 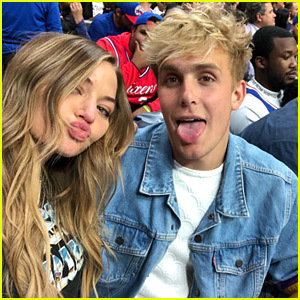 Complied by Forbes, the magazine highlights makeup gurus, vloggers, gamers and more and also points out that the estimates are based on data from Captiv8, SocialBlade and Pollstar, as well as interviews with industry insiders. 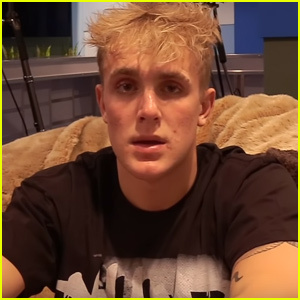 However, if you expected Logan and Jake Paul to be at the top, they aren’t. 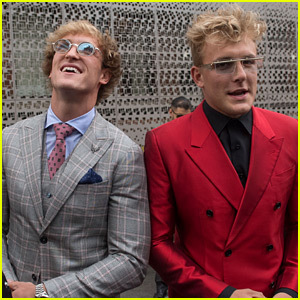 The vlogging brothers ARE on the list, but not in that top spot. 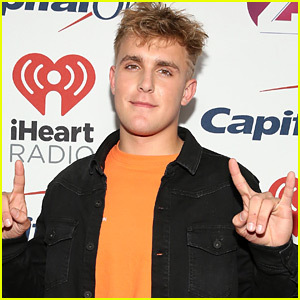 Logan placed 10th on the list, followed by PewDiePie at #9, JacksepticEye at #8, Vanoss Gaming at #7, Markiplier at #6, Jeffree Star at #5, DanTDM at #4, Dude Perfect at #3 and Jake sits at #2. The top spot was taken over by a seven-year-old toy reviewer – Ryan ToysReviews! Ryan has made a fortune out of his channel, and boasts over 17 million followers. 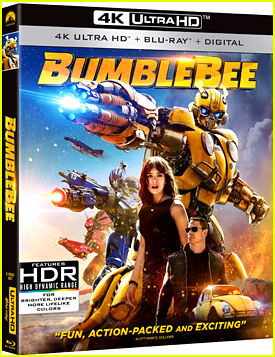 On top of reviewing the hottest new toys on the market, he’s also developing a line of collectibles and more for Walmart. 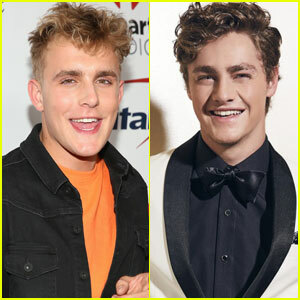 Logan & Jake Paul Ditch Their Shirts During Yacht Trip! 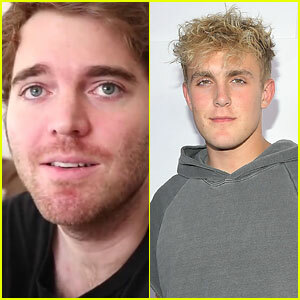 Shane Dawson Reveals His Next Docu-Series Subject - Jake Paul! 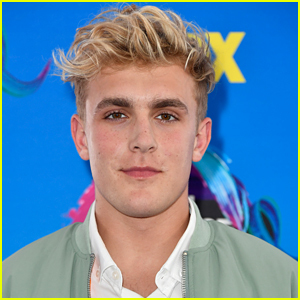 Jake Paul Wasn't Originally 'Bizaardvark's Male Lead! 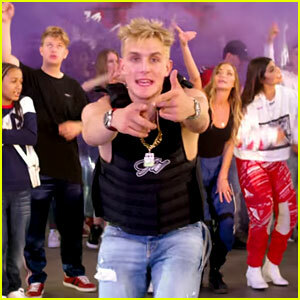 Jake Paul & Team 10 Drop 'Randy Savage' Music Video - Watch Now!